NEW PRODUCT – MiFare Classic (13.56 MHz) tag assortment pack! « Adafruit Industries – Makers, hackers, artists, designers and engineers! NEW PRODUCT – MiFare Classic (13.56 MHz) tag assortment pack! 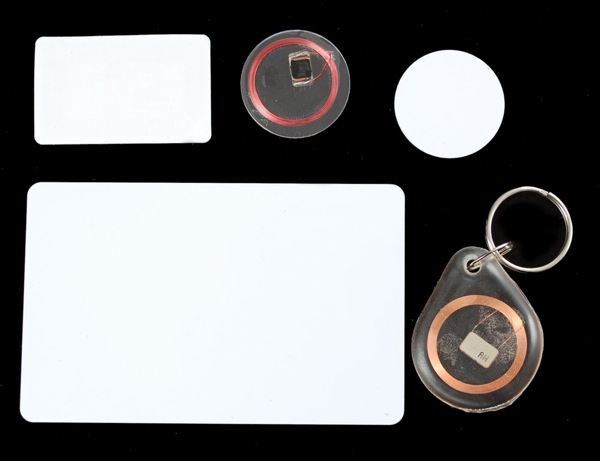 NEW PRODUCT – MiFare Classic (13.56 MHz) tag assortment pack! One of each of our favorite Mifare Classic 1K tags – 5 in total! Comments Off on NEW PRODUCT – MiFare Classic (13.56 MHz) tag assortment pack!